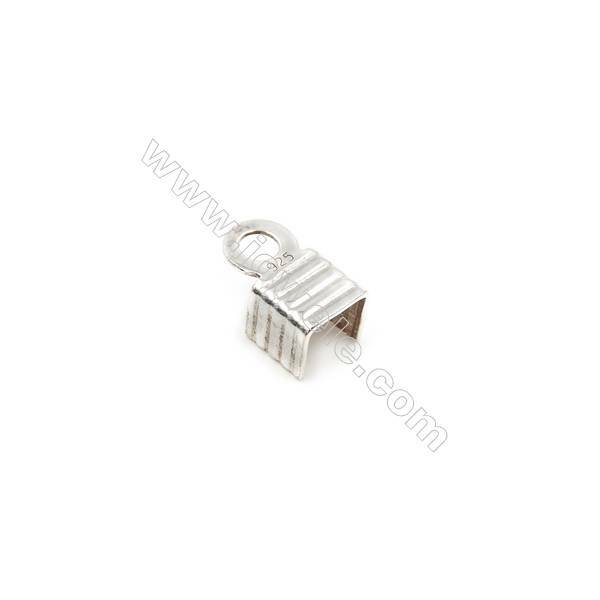 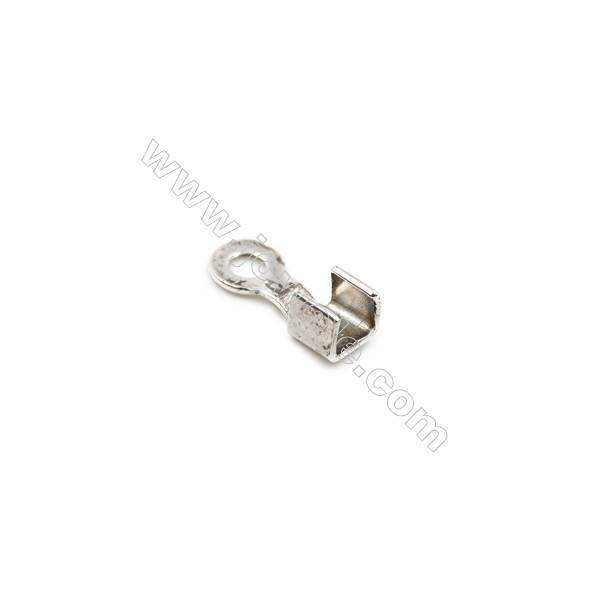 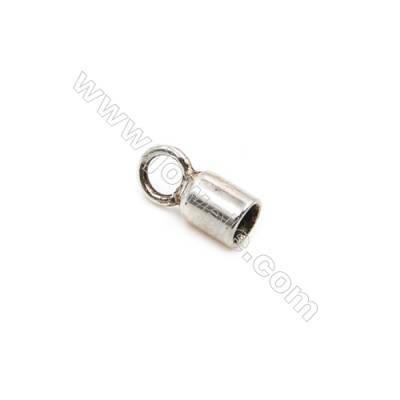 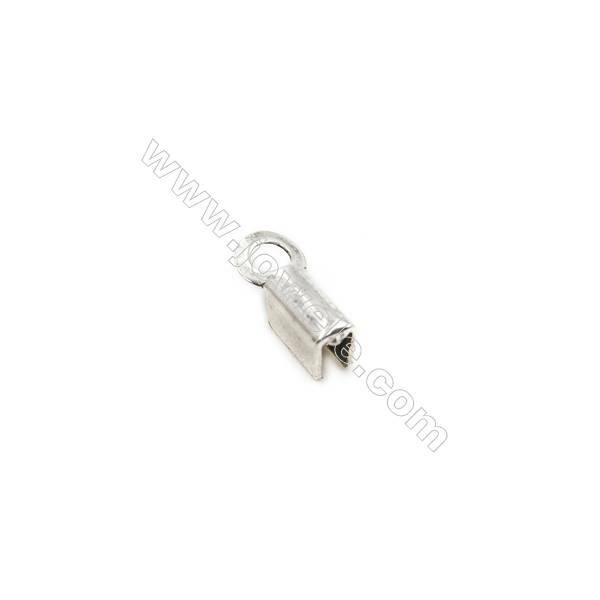 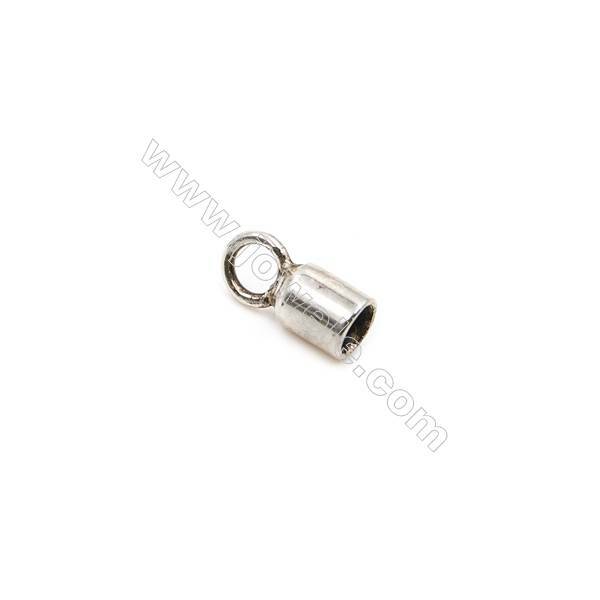 Terminator, which are usually used as links at the ends of the cord in jewelry, and the Cord Ends of a finish bracelets or necklaces, can make jewelry more fully and securely show its own value. 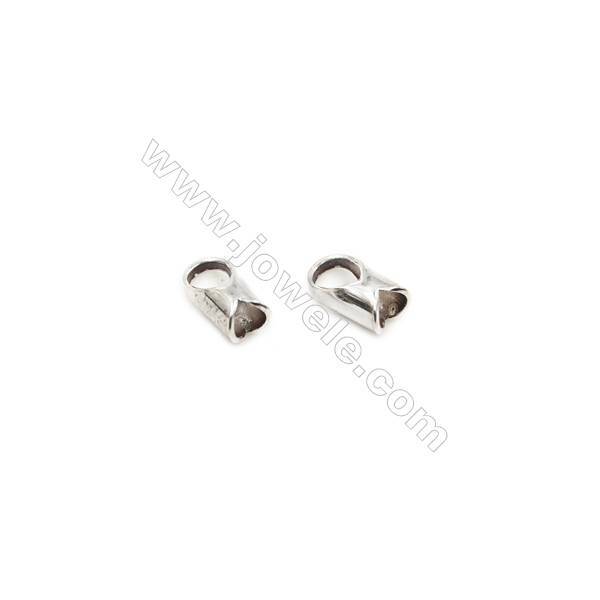 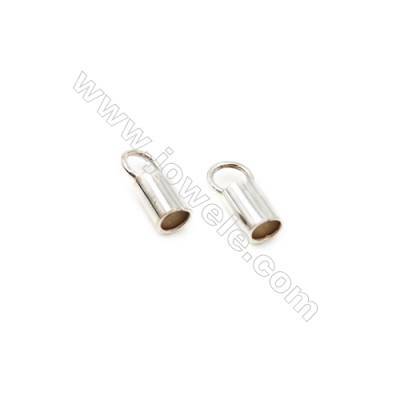 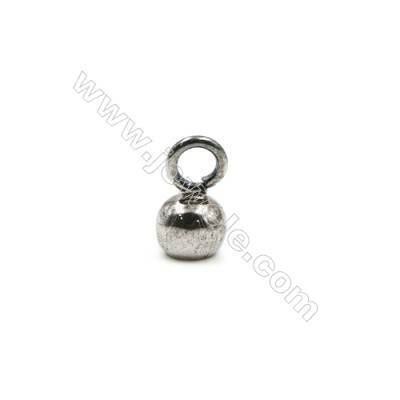 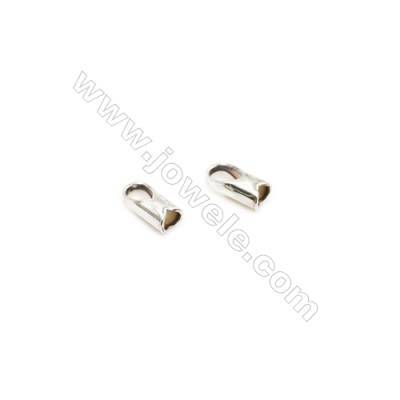 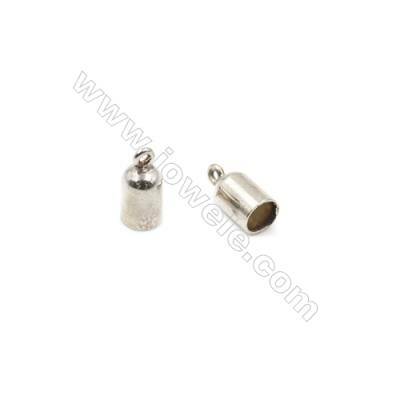 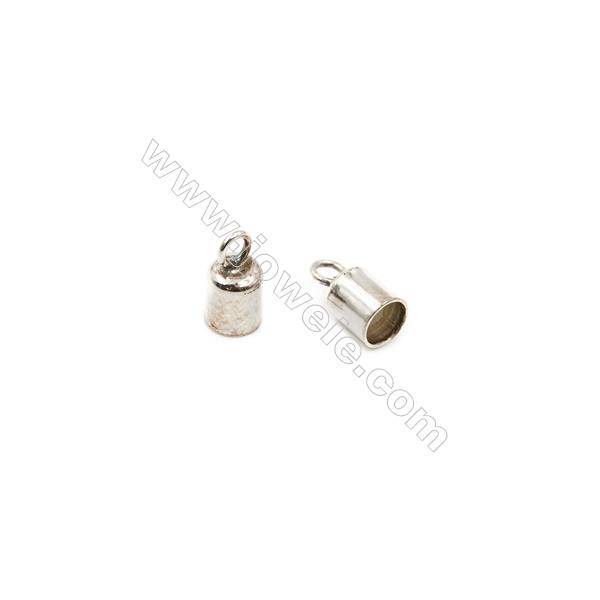 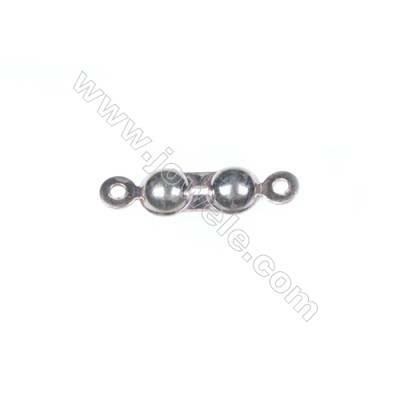 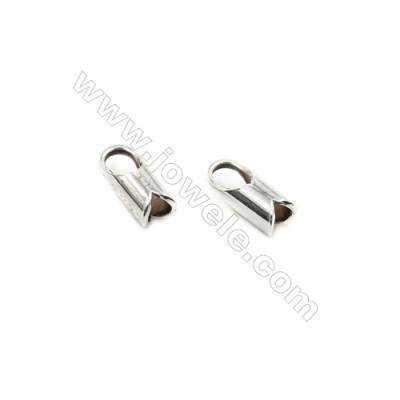 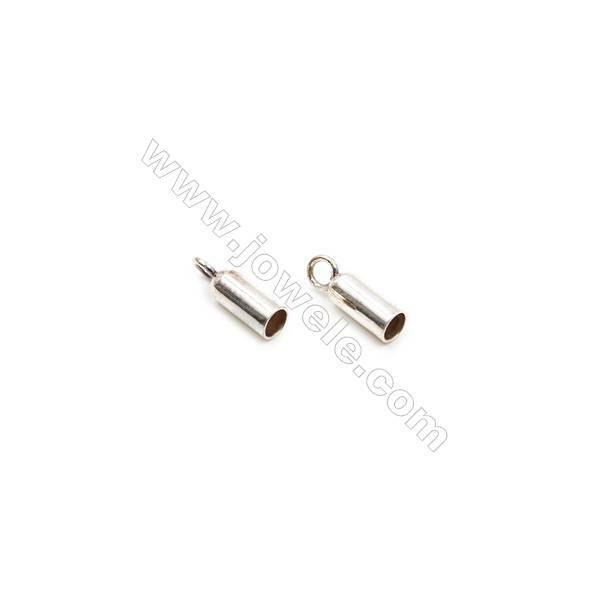 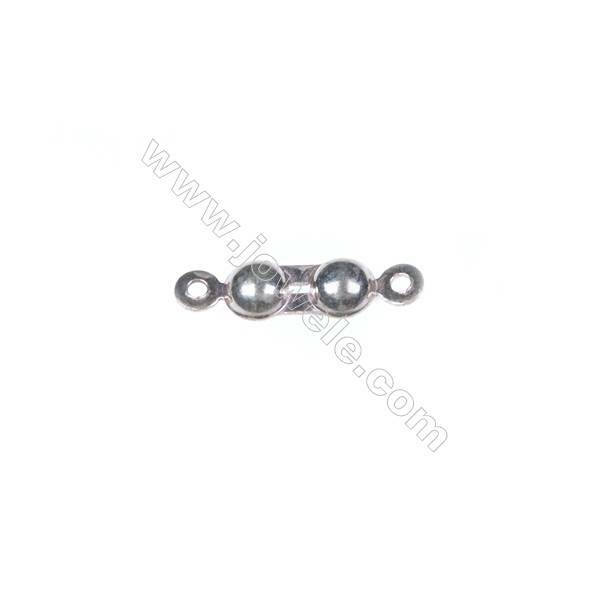 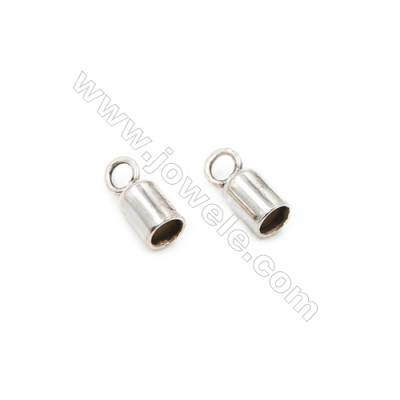 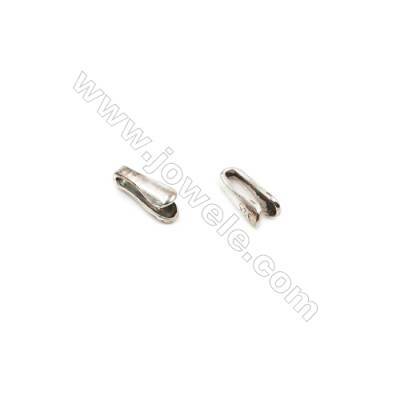 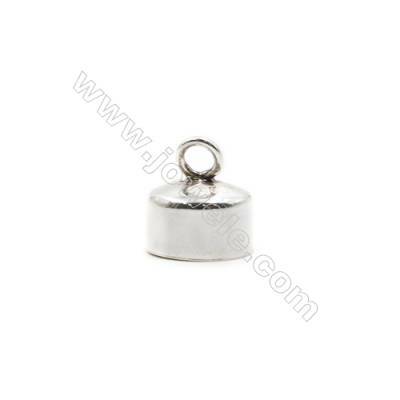 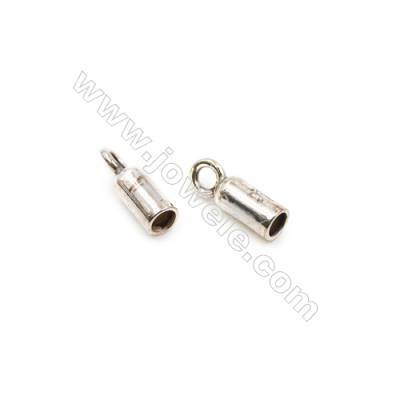 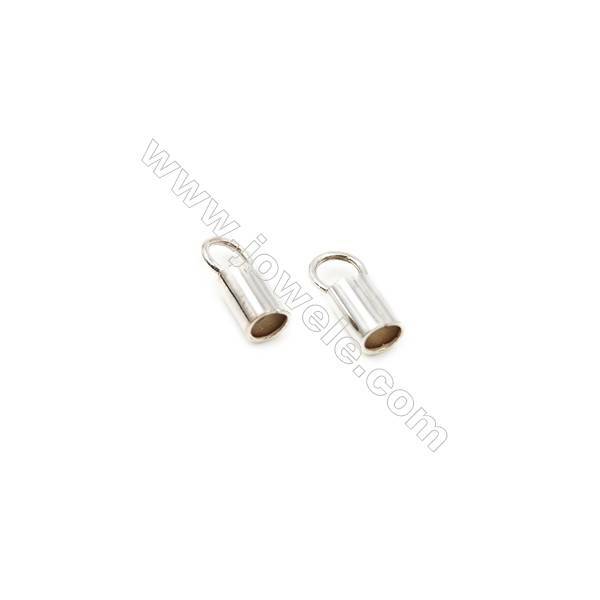 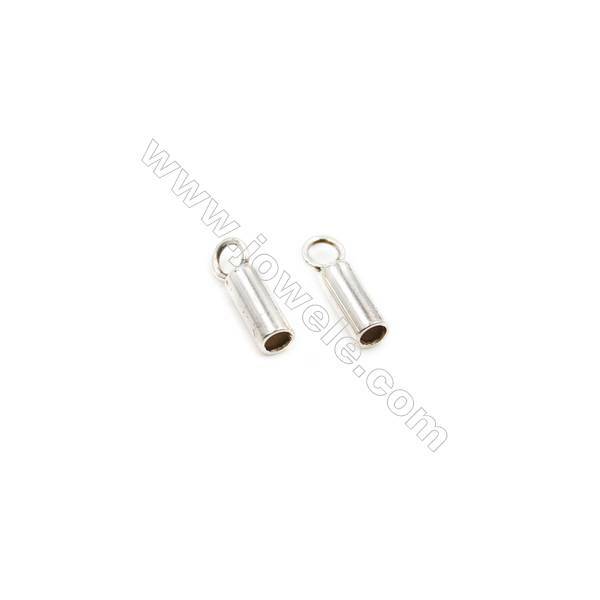 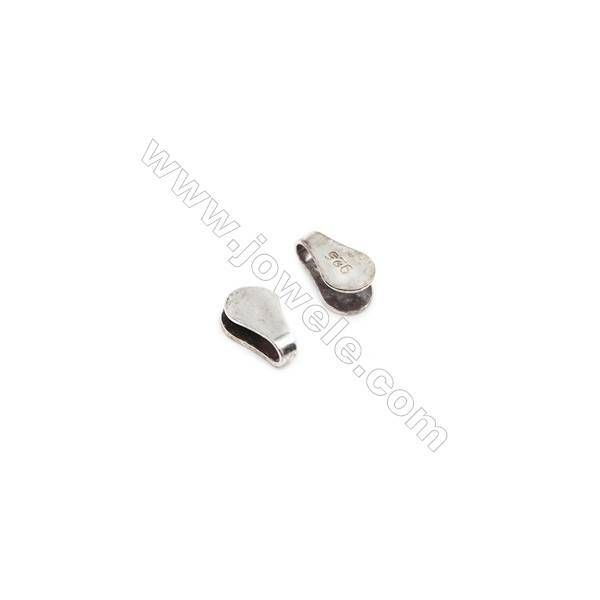 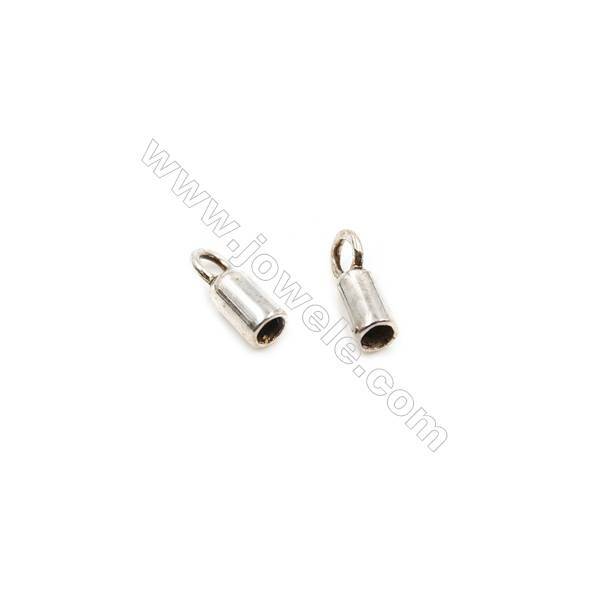 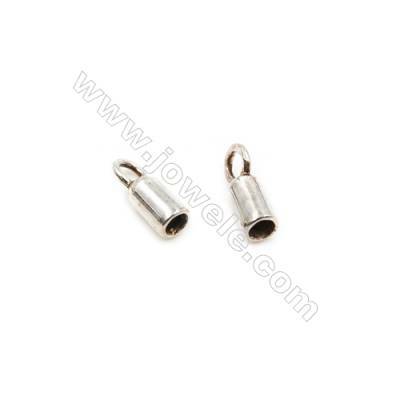 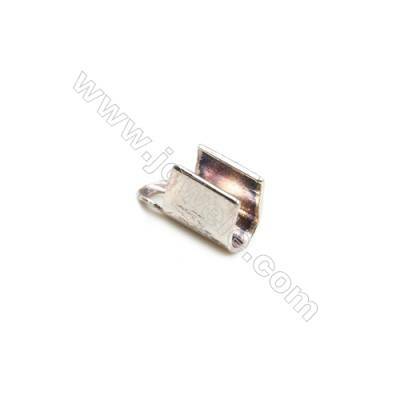 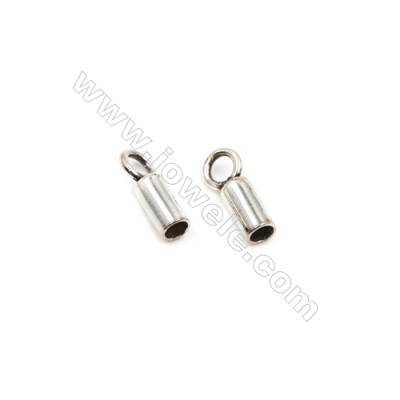 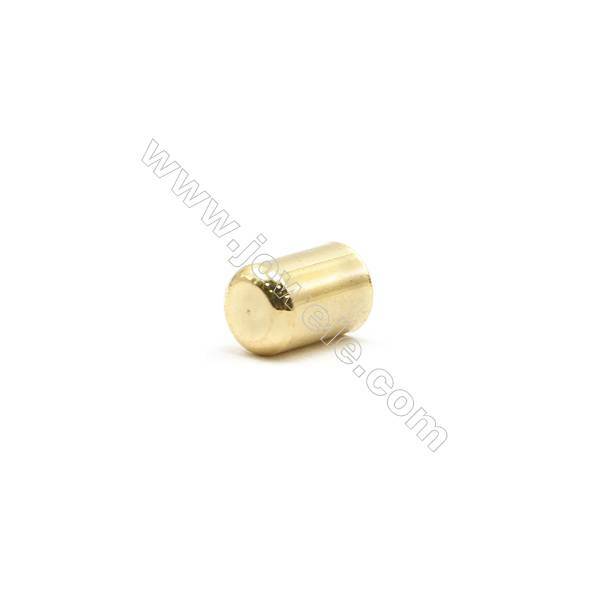 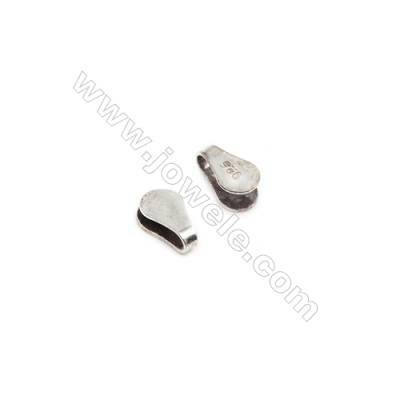 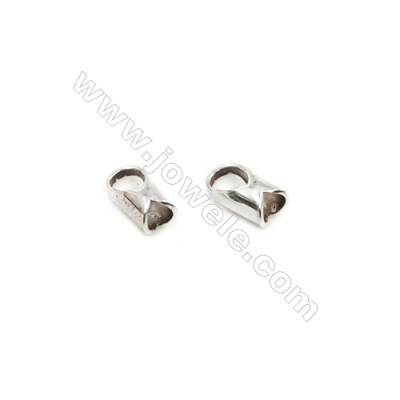 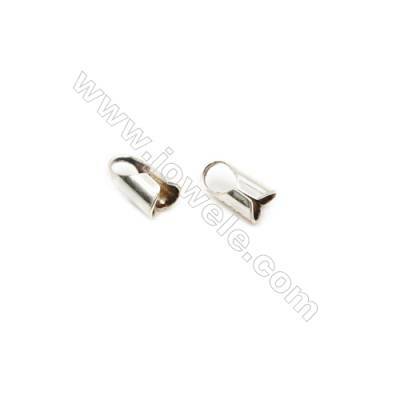 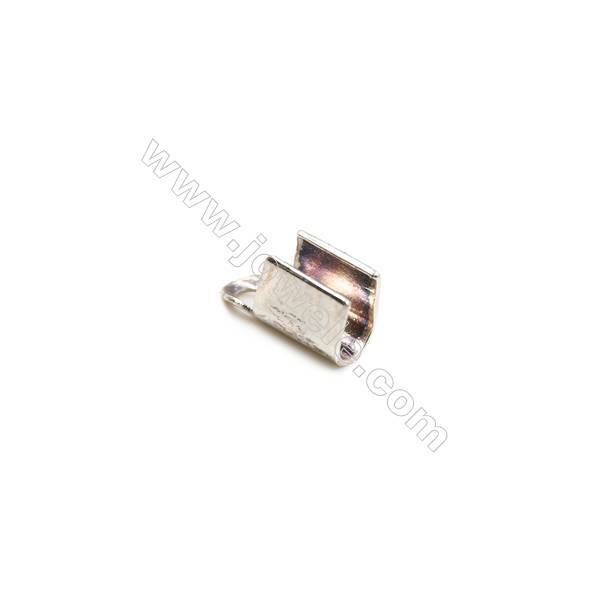 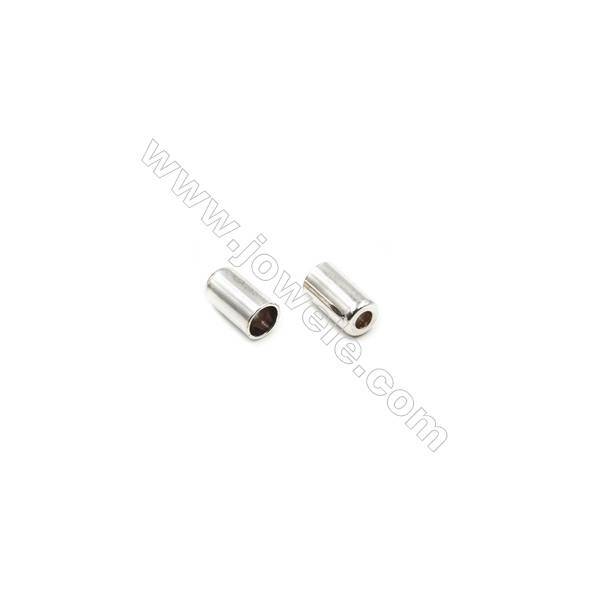 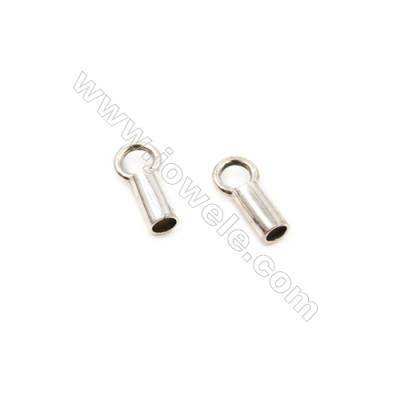 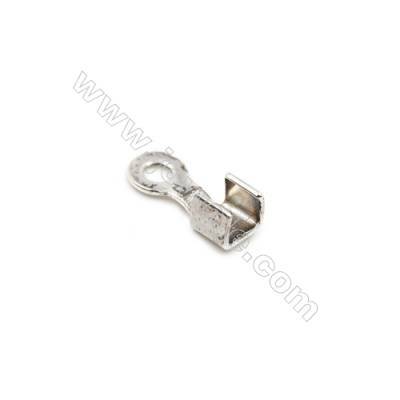 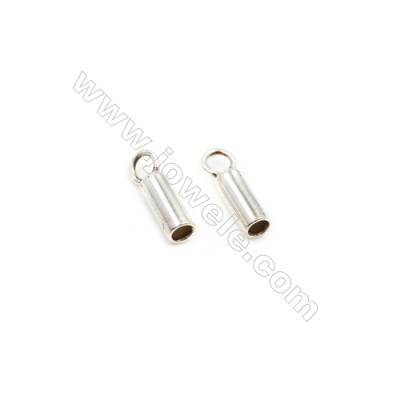 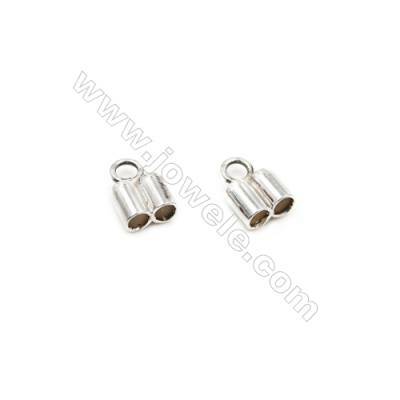 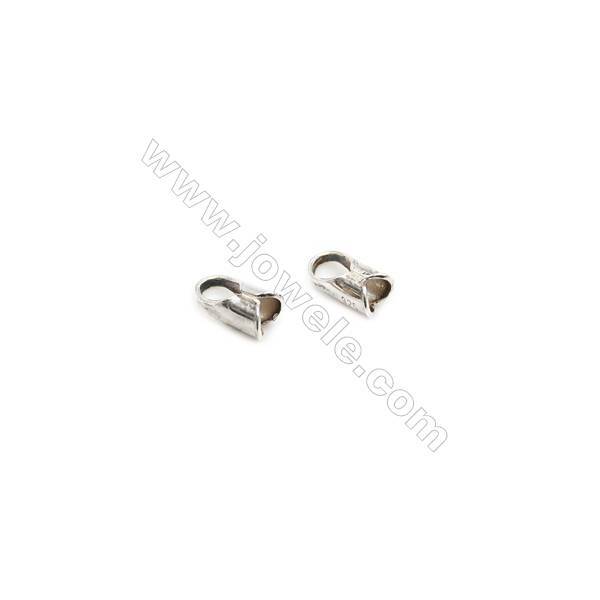 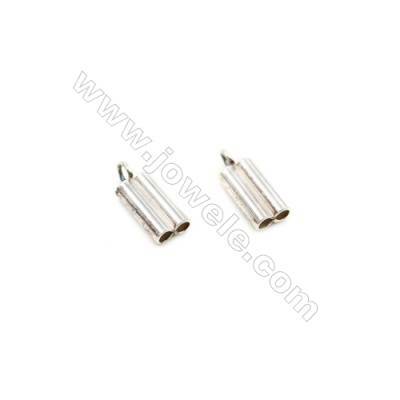 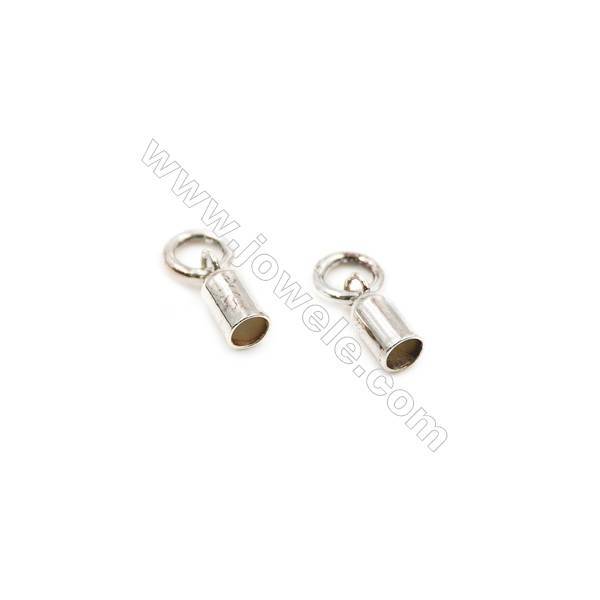 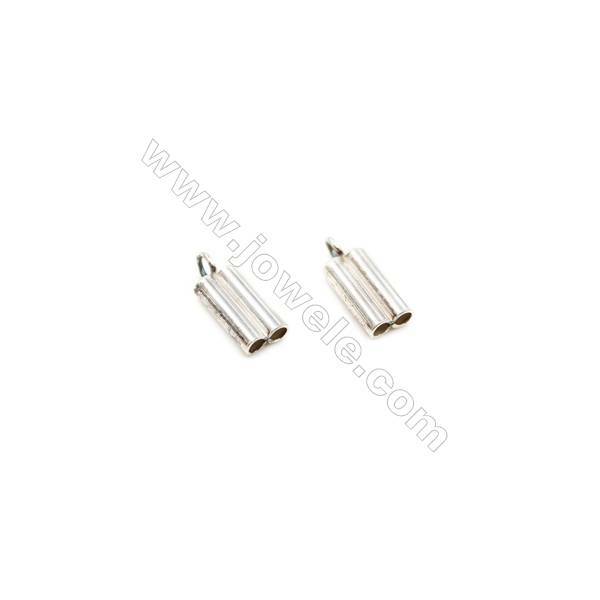 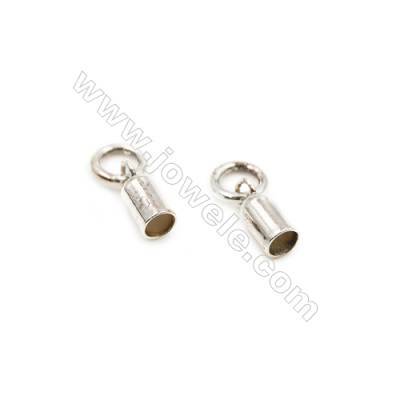 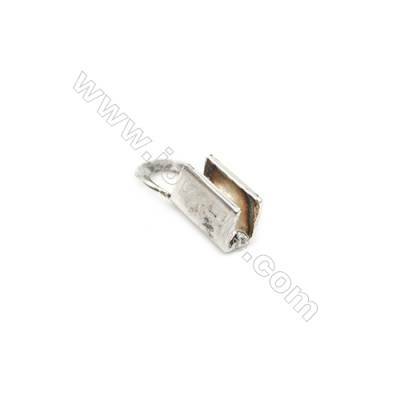 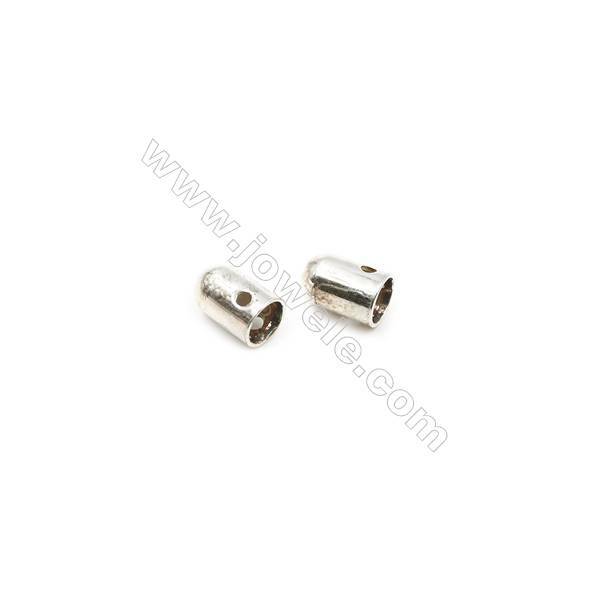 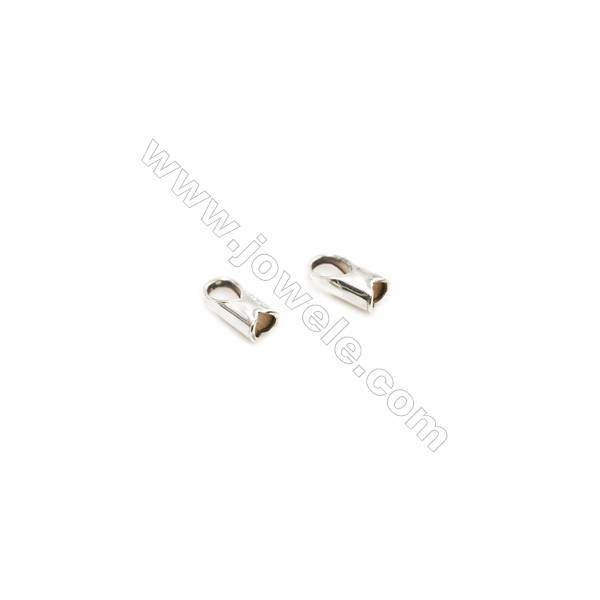 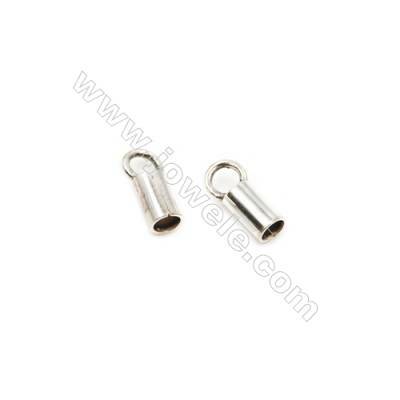 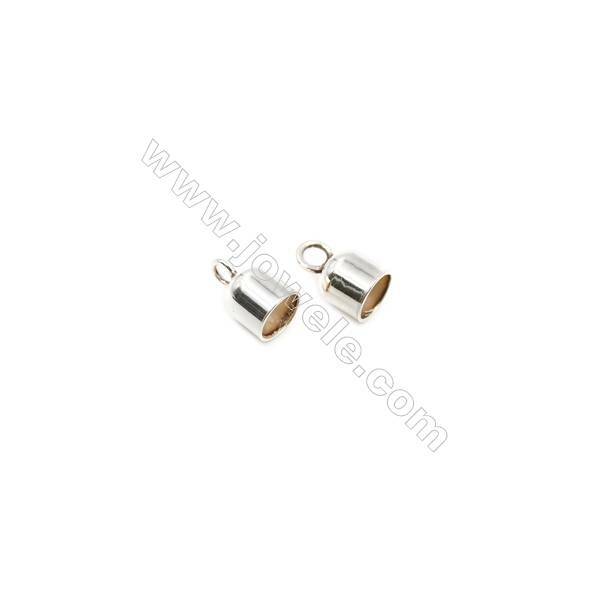 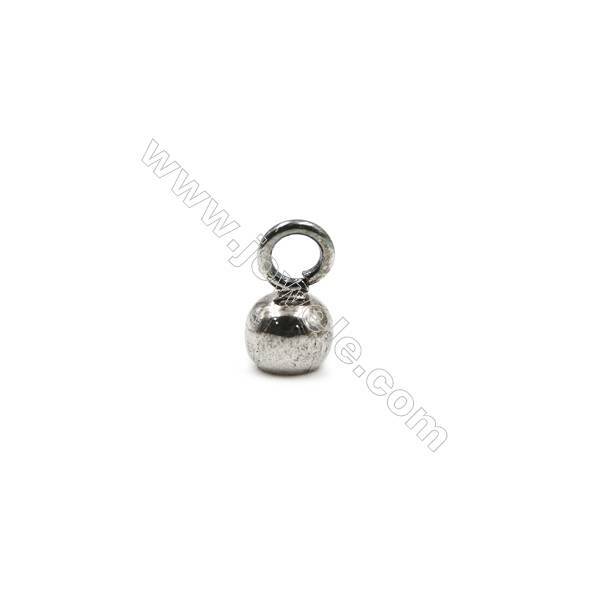 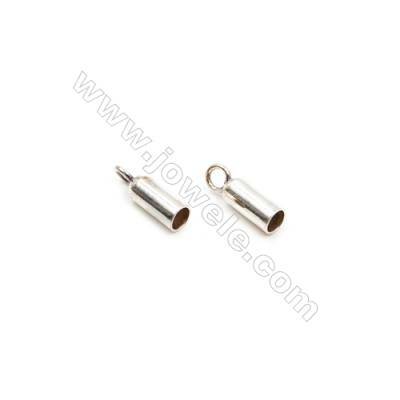 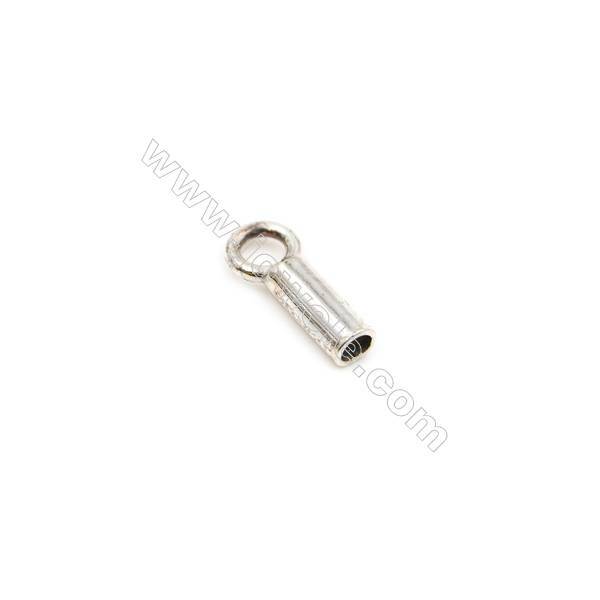 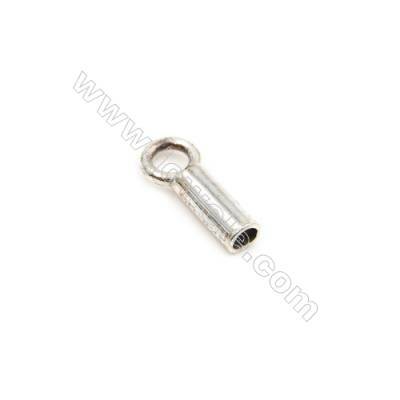 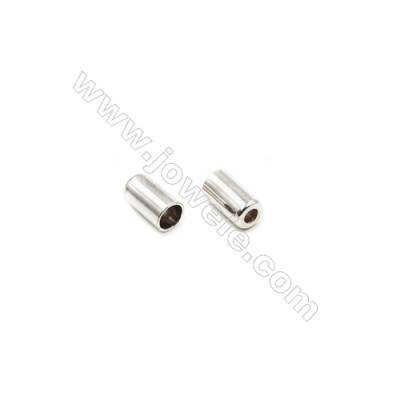 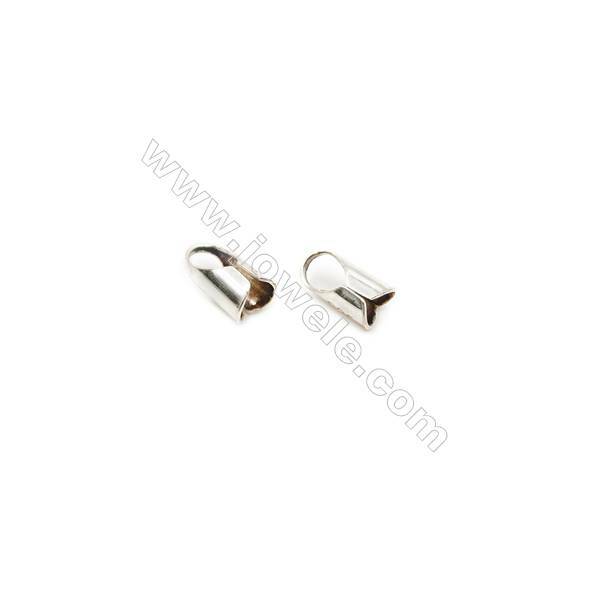 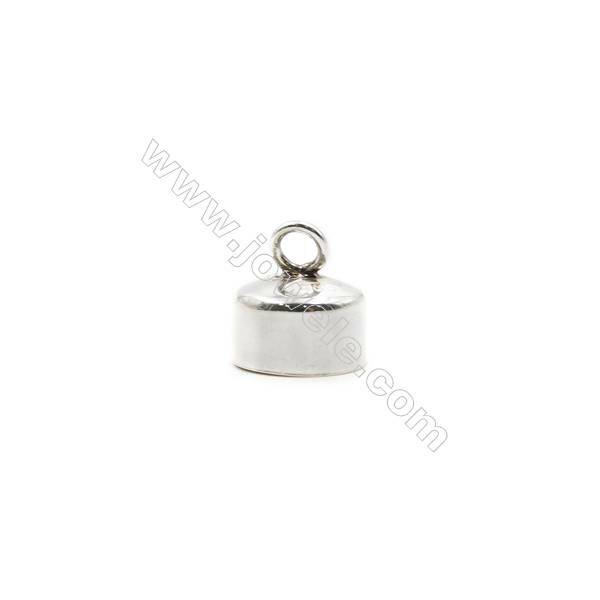 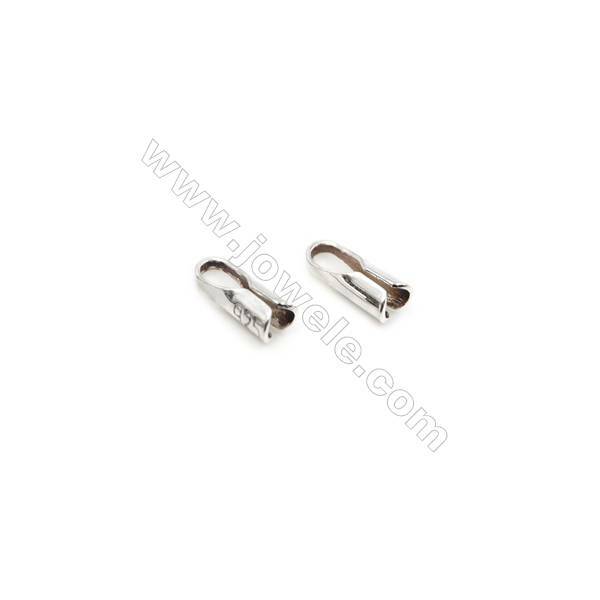 Jowele offers terminator in a variety of materials including 304 stainless steel, silver, alloys, brass, etc. 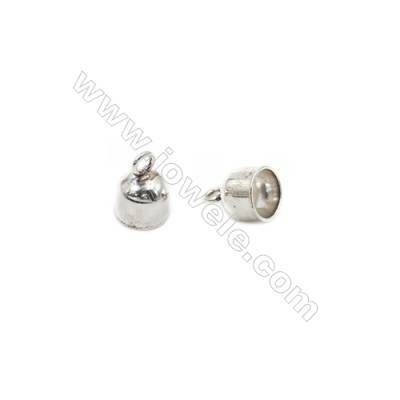 The styles are varied and reasonably priced.